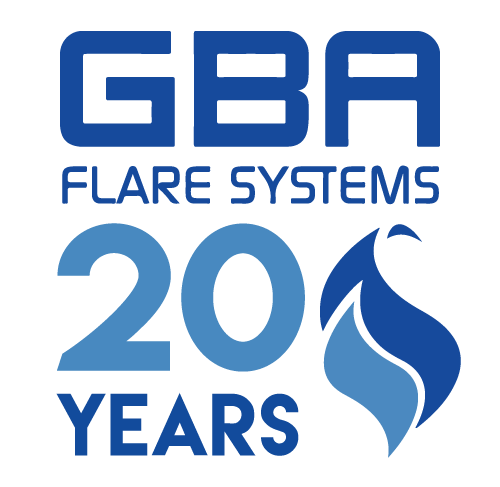 2017 is a very special year for GBA in the UK, as we celebrate 20 years of business success.  On 21st October 1997, when we started our journey in partnership with our operations in Italy and the USA we were excited to be supplying flare systems for our clients and looking forward to the company’s growth and expansion. Now, as we celebrate our 20th year in business, having achieved success with many projects and working to supply and support our clients, we look forward to the next two decades and beyond. CEO, Peter Watts, has been at the helm of GBA UK for over five years. His passion and commitment to ensure the smooth running of the business have allowed GBA to become a leading player in both the onshore and offshore markets, on an international scale. With a 100% customer satisfaction rating and retained clients, it is the loyalty, commitment and customer service that has enabled GBA to continue to succeed despite variable market conditions. GBA would like to thank all its staff who continue to work as a dedicated team and to put in their best efforts in making GBA a trusted and recognised business. We would also like to take this opportunity to thank all our clients for working with GBA in our business story for the past 20 years and look forward to future successful cooperation.